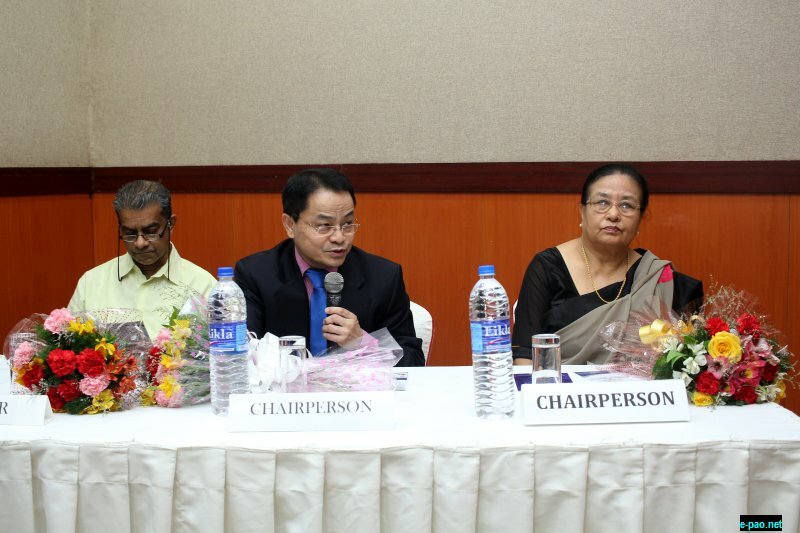 The purpose of the seminar was to create awareness among the doctors, other healthcare professionals and the public of the role of a specialized heart scanning technique called Fetal Echocardiography (F Echo) which is used for imaging of the heart while the child is still in the mother’s womb. The F Echo should be performed between 18 and 20 weeks of pregnancy to detect intracardiac defects. For the first time in Manipur high risk pregnant women can avail such specialised service at SKY Hospital.